Turkey is set to send an informal delegation to Crimea to assess the situation of local Tatars, Turkey Parliament Speaker Cemil Çiçek said today, on April 15. 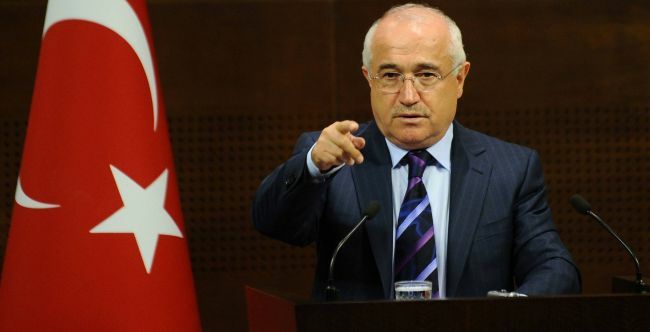 Çiçek said Turkey is concerned over some information it receives from Crimea. Therefore, he said, such issues as negligence of the rights of the Crimean Tatars and the problems on the peninsula are on agenda today.